Any family dispute? We are there to resolve. Divorce/Separation, Child Issues, Domestic Violence, Prenuptial Agreements, Wills, etc. Injured at road or work, and not your fault? We help you claim any third party, employer, driver, government or other concerned. We deal in various types of visas for instance Immigration/permanent visas like UK Spouse, UK Fiancé Visa, UK Marriage, Visitor’s Visas like General Visitor, Child Visitor, Business Visitors, Work Visa like Skilled Workers, Temporary Workers and all the different sorts of Student Visas. We also deal in asylum cases, and work and fight for our clients to get Asylum in the UK. We also work for clients who were Illegal Immigrants, Human Rights Applications, Long Residence Applications and Visa Appeals. We’re not only dealing with UK settlement but covering the Family disputes also. We are dealing Divorce/Separation cases, Child Custody and Child Maintenance, Domestic Violence, and Child Abduction cases. Our experienced lawyers are also expert in the case of Civil Partnership, Inheritance, Prenuptial Agreements, Cohabitation, Property disputes, Wills, Trusts, Tax, Parental responsibility and Financial Issues. Morden Solicitors LLP is a well-known legal firm that deals with criminal cases. 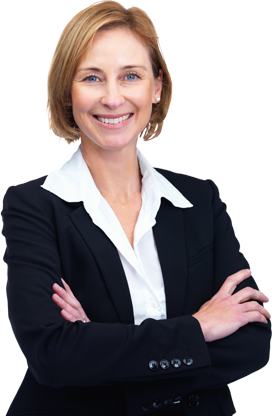 We have a team of efficient and well-qualified criminal solicitors. We fight till the last point for our client keeping in view, not to let him get arrested. In fact, we so timely guide our clients with their rights and prepare a safe and legal escape for them. Morden Solicitors LLP is also providing its services in the field of Personal Injury for their clients. 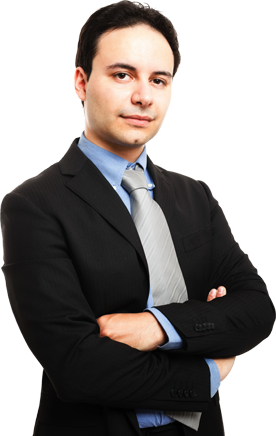 We provide all-inclusive legal services and you can always contact us for any issues mentioned on this website or not. Whether it is a roadside accident or any injury or disparity at work, or any mishap due to the negligence of any third party, such as any builders, engineering works, road works, or it is due to any governmental authority, Morden Solicitors LLP can help. 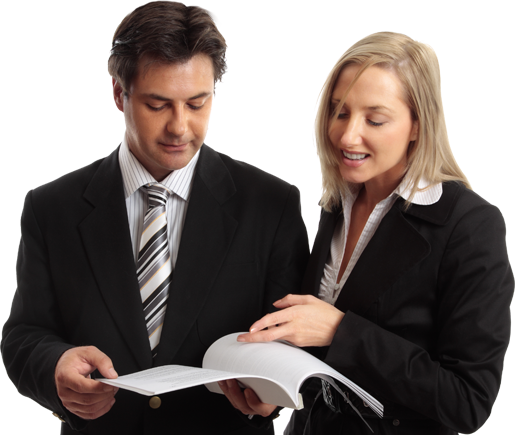 Morden Solicitors LLP is the name of a team of expert lawyers that make Morden Solicitors LLP a well-known, world recognized law firm. 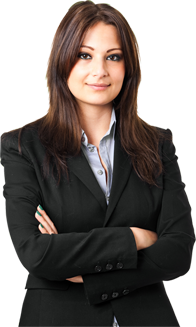 We have the leading solicitors covering almost all sections of law in the United Kingdom.